“Red Shoes” is November’s Cerrito Classic! Nov 11, 6:30 p.m.
“Red Shoes.” Love, tragedy, melodrama – dancing! 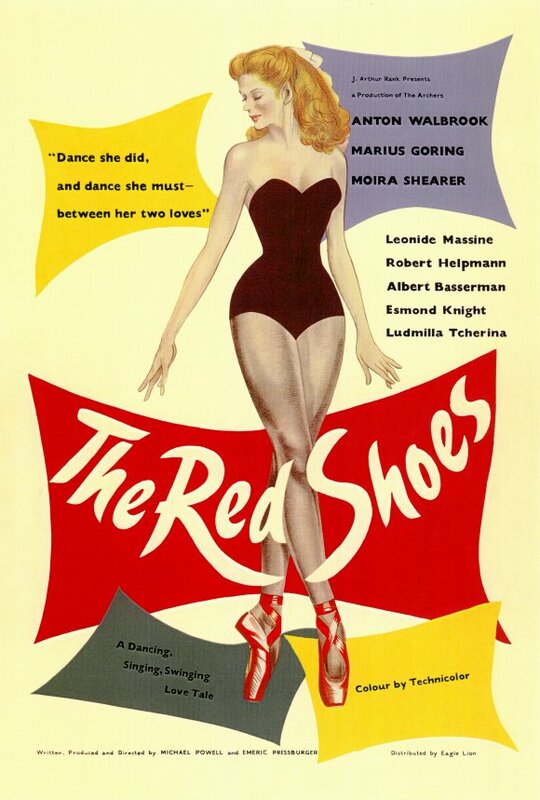 The “Red Shoes” is a 1948 favorite by the British directing-writing team of Michael Powell and Emeric Pressburger (“one of the most remarkable partnerships in cinema,” critic Steve Hanson wrote). The film could be the most remarkable back-stage story about ballet ever made, and features amazing dance sequences. But you don’t have to be a dance fan to enjoy this story of love and control, starring Moira Shearer and Anton Walbrook. And check out the wild, expressive use of color! The Red Shoes” really glows on a big screen. Thursday, Nov. 11, 6:30 p.m. Only $7! Check Riatlo Cinemas Cerrito for more information. And don’t forget our upcoming classic on December 9 – “White Christmas,” what else?